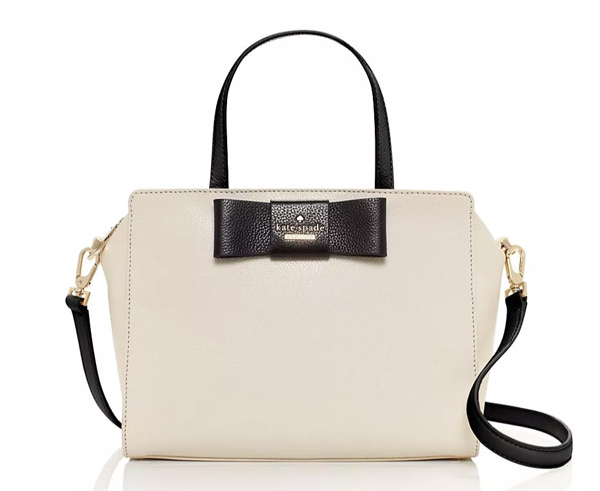 Kate Spade New York is taking an additional 25% off their items on sale this Labor Day weekend with promo Code DELIGHT. The sale ends Monday, September 7, 2015. So don’t sleep on it! 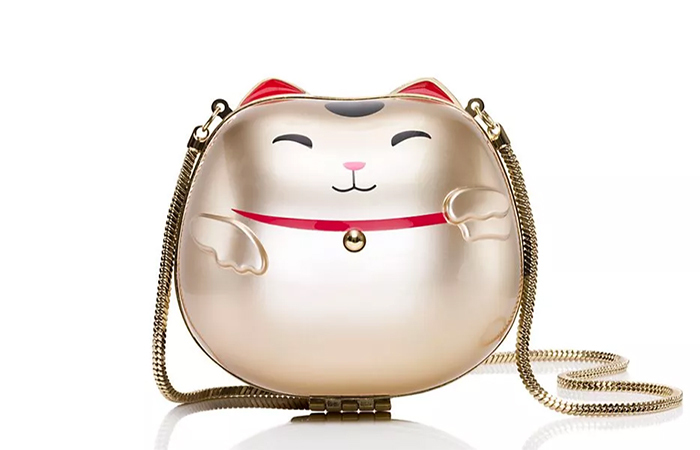 I took a look at the sale items and there are a ton of cute handbags that are worth investing in. 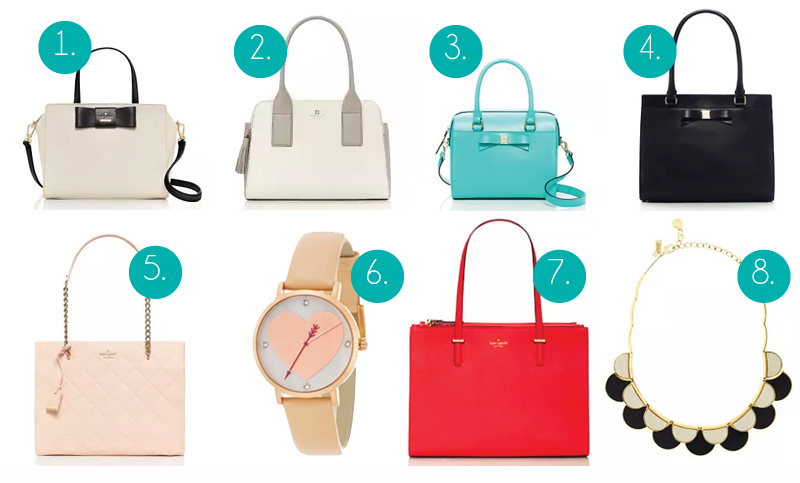 Nonetheless, I whittled it down to my top 8 must have pieces. Let’s get started! 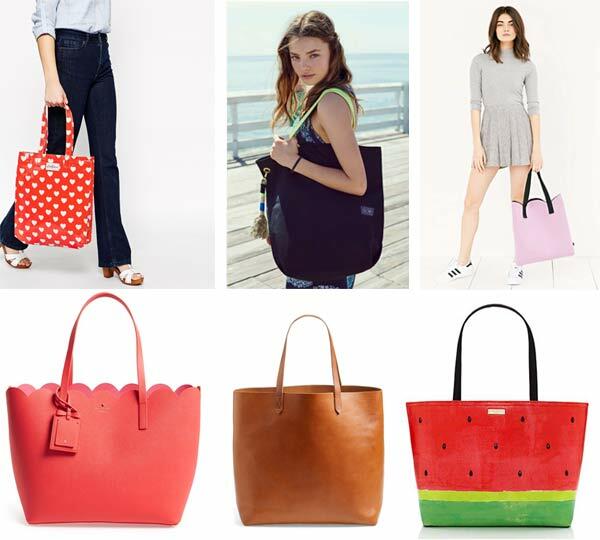 Go hassle free this summer with totes! 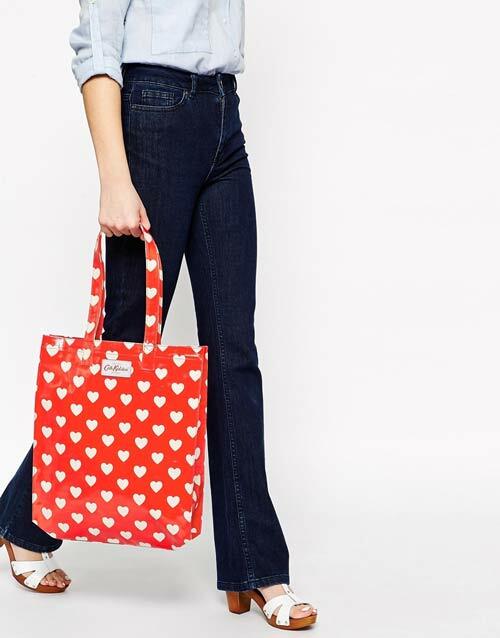 What’s great about totes is that they are roomy and practical. When you need to run out the door, you can simply stuff all the things in your bag as you run around your place grabbing beach essentials. 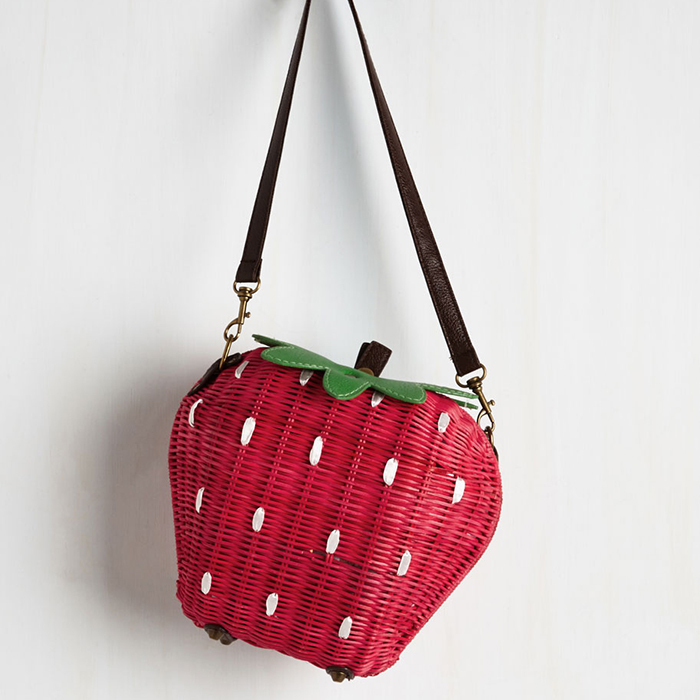 Totes are also great for book worms that like to read good old paper books. I read a bunch on my iPad and Nook but I alternate between paper books and ebooks because my eyes get tired of the glare. So when I’m carrying around actual books, it’s easy to stuff them in a tote with a blanket to go read at a park. I’m sure you can think of a hundred other practical uses for totes this summer. 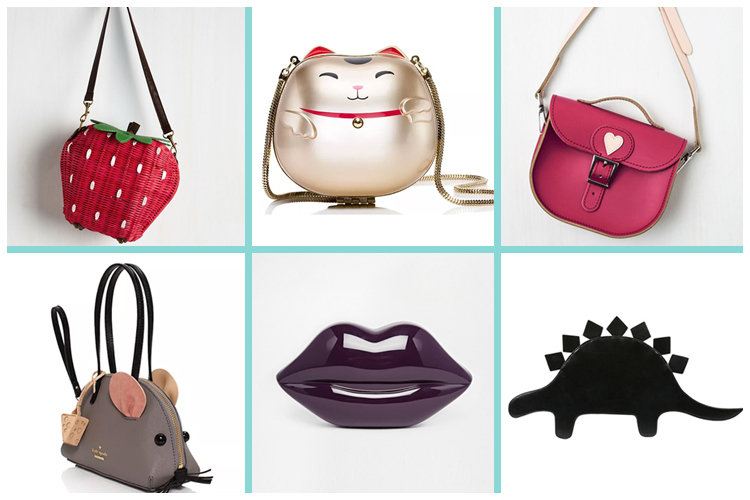 So let’s get started with the awesome totes I found online! The truth is I have replaced my watch with my phone. Whenever I need to see the time, I pull out my phone because it is always on me or at an arm’s length. 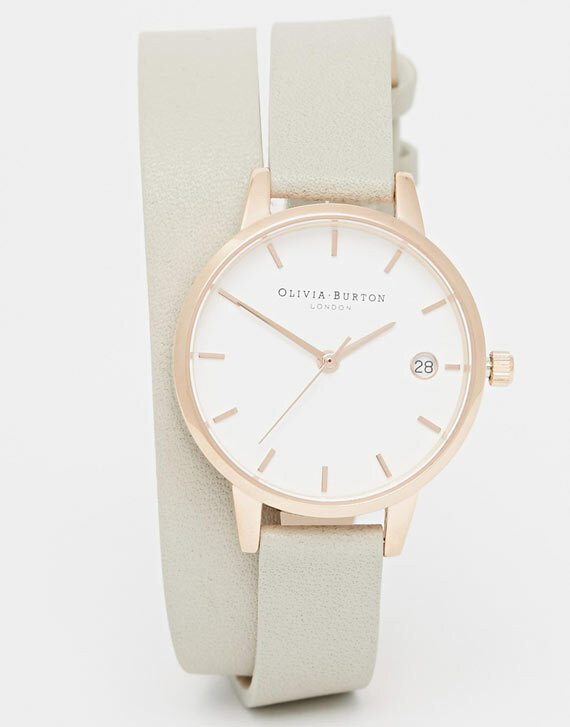 There is no longer a need to wear a watch on a daily basis; but taking a look at these Olivia Burton watches I am wanting to wear watches everyday. 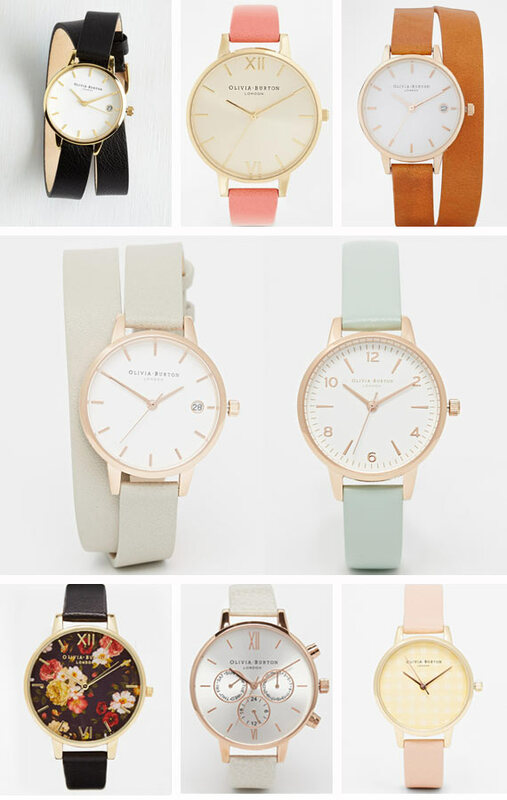 These timepieces have a delicate style with big round faces and whimsical details. Whether it is a border of rose-gold scallops or an intricate butterfly, something will jump out at you and grab you. If you want to start a watch collection steer clear of gaudy or boring watches; instead, build a fantastic stockpile of Olivia Burton timepieces. 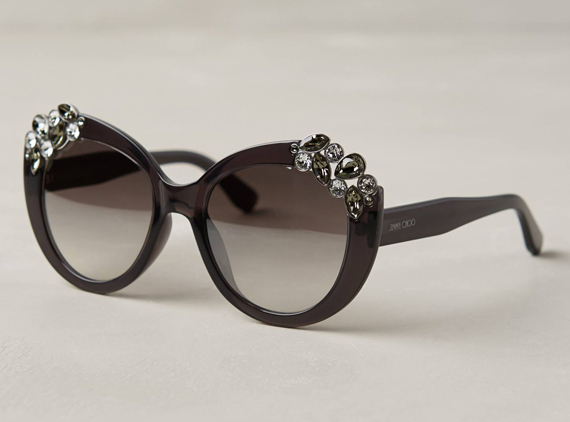 They will not go by unnoticed by fellow fashionistas. I have a soft spot for wrap around watches. They look so cool. The extra wristband gives it extra sophisticated points. This specific concrete colored wristband will match any outfit. It has that chic industrial meets posh style. Every summer the earthy fashionable espadrille shoe makes a come back. This summer you can find espadrille flats, espadrille wedges and everything in between. 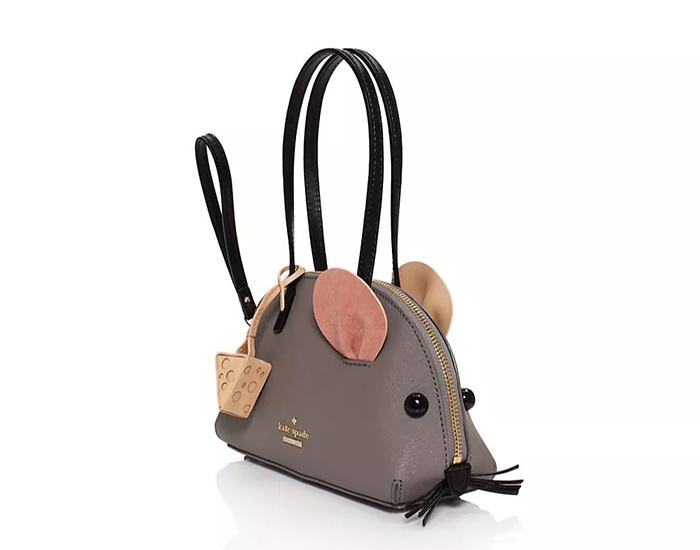 This summer, every big designer brand has their own take on the espadrille trend including big designer names Valentino, Dolce & Gabbana, Miu Miu, Balenciaga, and many others . If you are looking for designer espadrilles you should shop at Net-a-porter, Moda Operandi, My Theresa, or Shopbop. 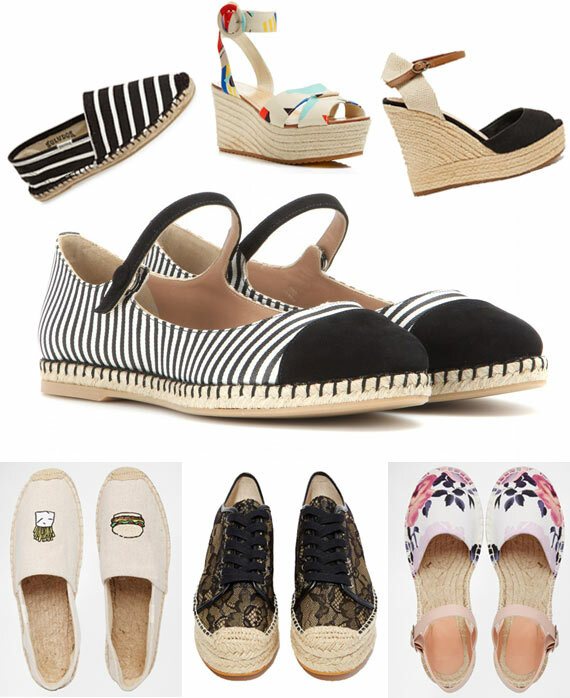 I’ve put together a list of my favorite stylish espadrilles. The espadrille shoes in the post fall in a wide range of prices. 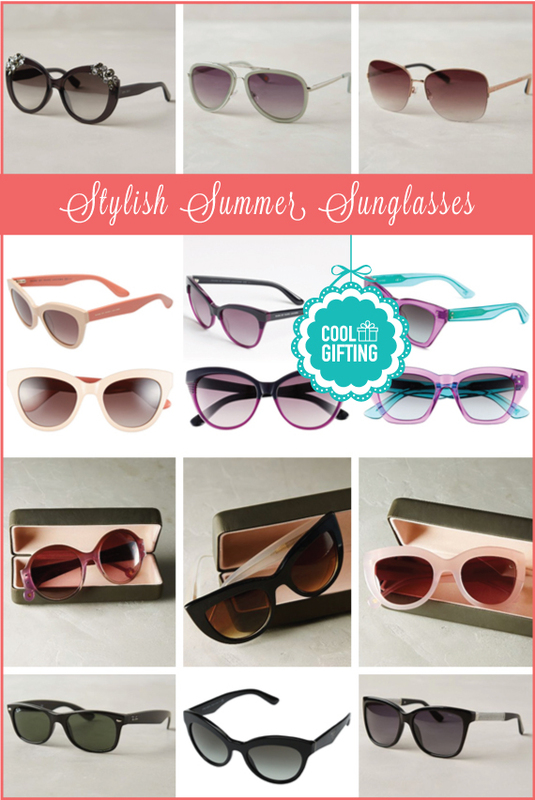 So there should be something for everyone, whether you are looking for chic on a budget or you are looking to splurge on the latest summer trend. 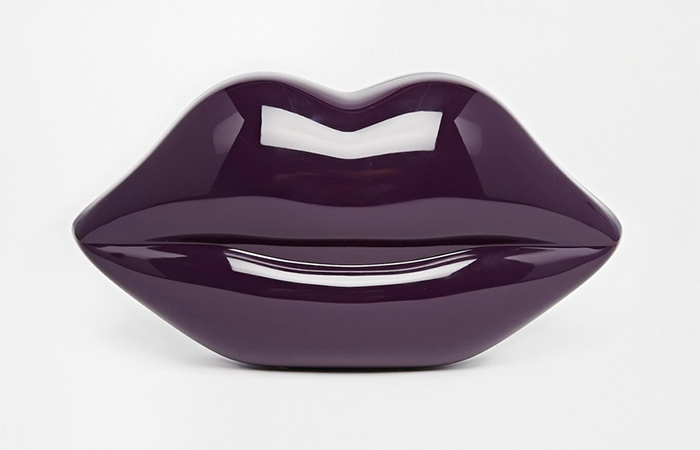 I tend to fall in love with things regardless of their price point. I find some cheap plastic bracelets with bows raise my heart rate just as much as Elie Saab runway dresses pricing in the tens of thousands. That’s just me, not everyone agrees; and I know people who would disown me for my aesthetics first, brand last philosophy. Let’s get started with our Spanish inspired footwear trend. These shoes are the cutest take on the Mary Jane design! With adorable rounded black tips and a delicate strap, these are my favorite find of the espadrille trend. I would wear these sophisticated flats all summer long! 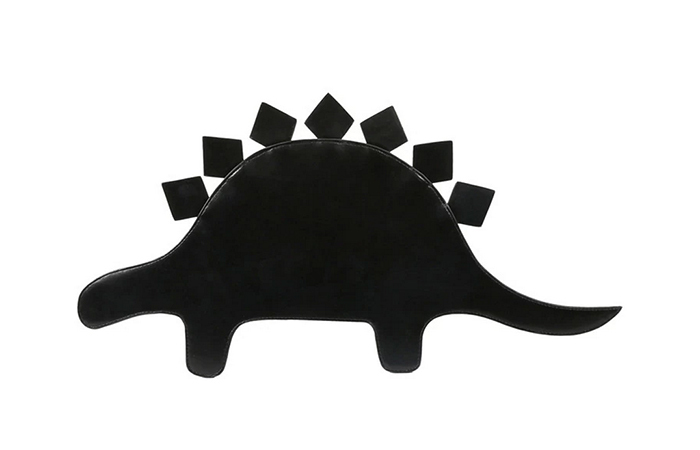 I can already picture a Parisian ensemble wearing a skirt, scarf, hat and sunglasses with this pair of shoes. So cute! Anyhoo, I found some gorgeous shades you will definitely want to check out. So let’s get started. They are available in dark gray and light gray. This dress made it into my shopping cart once I saw the back. I always fall for dresses that have cutouts in the back. My first dress with a cutout back had a square cutout and it was made by Vans. Ever since, I always check out the backs of dresses for a unique cutout. When I saw the cute circular cutout in this dress, I knew I had to have it. It’s a lower cutout that allows you to wear a bra without showing your bra strap. Aside from the nice cutout, what sold me were those coral buttons down the back. What a nice touch! Finally, the color combination of beige, dark coral and white feels a little like neapolitan ice cream. Sweet! I have always loved polka dots. They are a classic pattern; they don’t really go out of style. 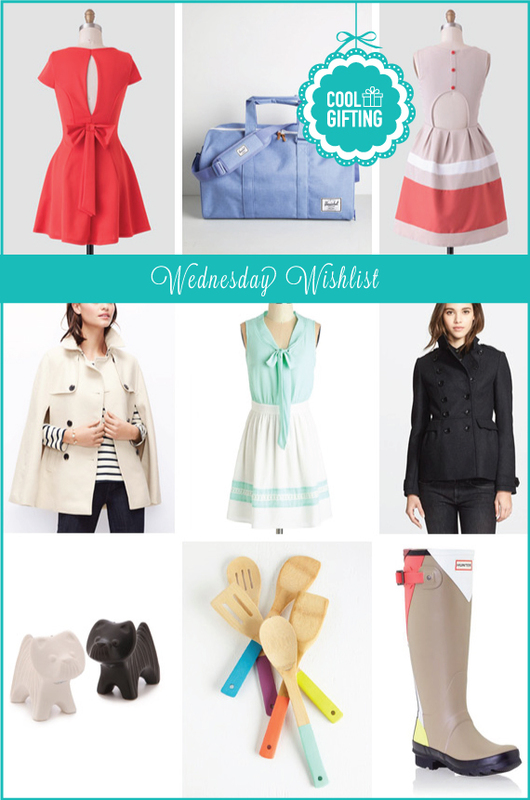 However, there is a polka dot trend going on right now and polka dots are back in a big way. 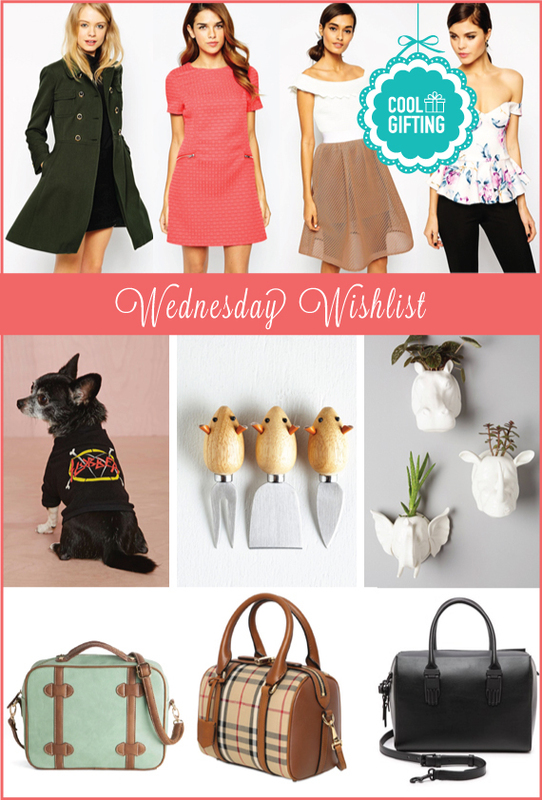 I have spotted dots on dresses, tops, skirts, shoes, bags, accessories, and even home goods! Needless to say, I am ecstatic. I can never have enough polka dots in my closet. 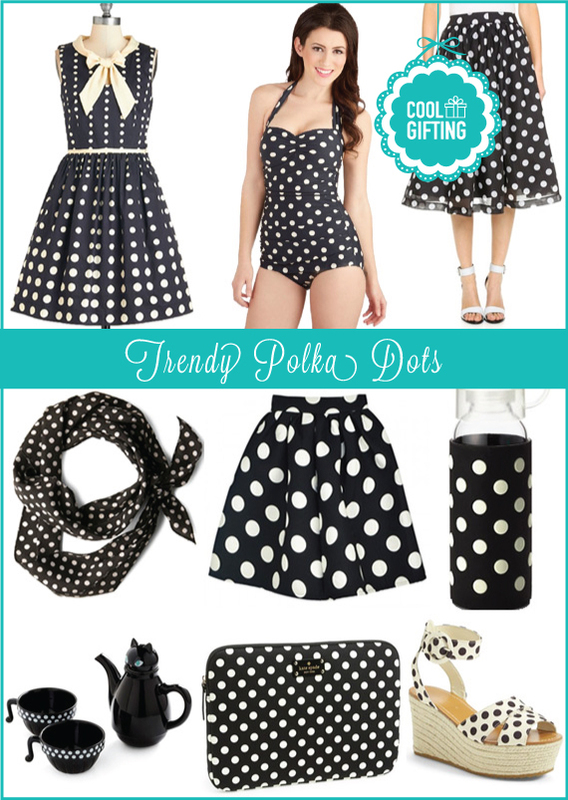 No scratch that – I can never have enough polka dots in my life. I hope you share my love for dotted patterns. Let’s get down to business. 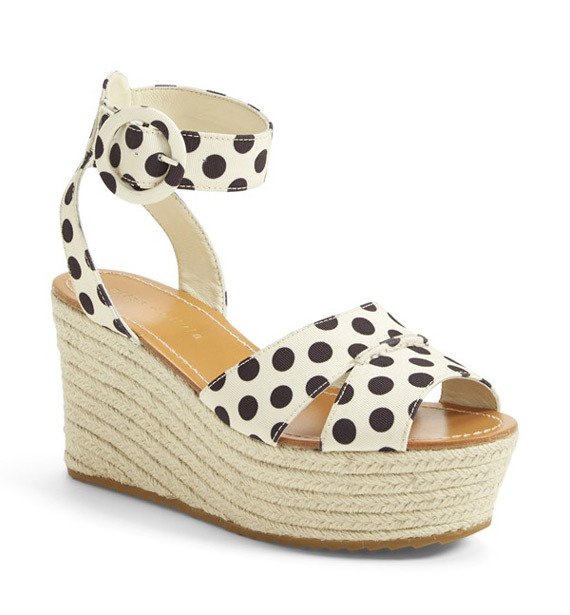 These 70s inspired Polka Dot wedges will go perfectly with your summer outfits. The platform will give you extra height while adding to the vintage vibe. 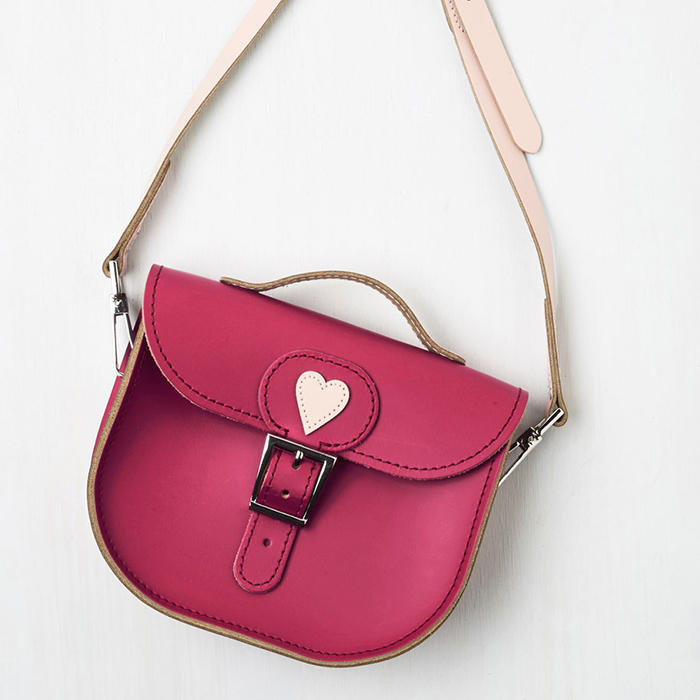 Plus, look at that adorable ankle strap with a rounded buckle. As always, Alice + Olivia do the polka dot trend in style. For those who like water sports but don’t like losing their swimsuit while they do it, I present these chic wetsuits & rash guards. Don’t get me wrong, if you like wake boarding in a string bikini go right ahead. I’m not judging you. Maybe you haven’t tried it yet. After all, no one warned me not to wear a bikini the first time. The first time I went wake boarding and fell, I had water up my nose, my ears, and other places; but most importantly, my bikini was a pair of useless rags that were not fulfilling their purpose of covering up my body parts. Now I know better and wear one piece bathing suits, preferably wet suits. Rashguards are the modern pool t-shirt. In the past, when I was going to be playing in the pool all day my parents would make me wear a t-shirt in the pool because no amount of sunscreen reapplication tops a layer of clothing. Now a days, you can look stylish while you protect you skin. Plus, I love how rash guards give you the surfer look. A PilyQ rash guard in a crop-top silhouette. Subtle metallic accents add a hint of shine. Exposed front zip. Long raglan sleeves.